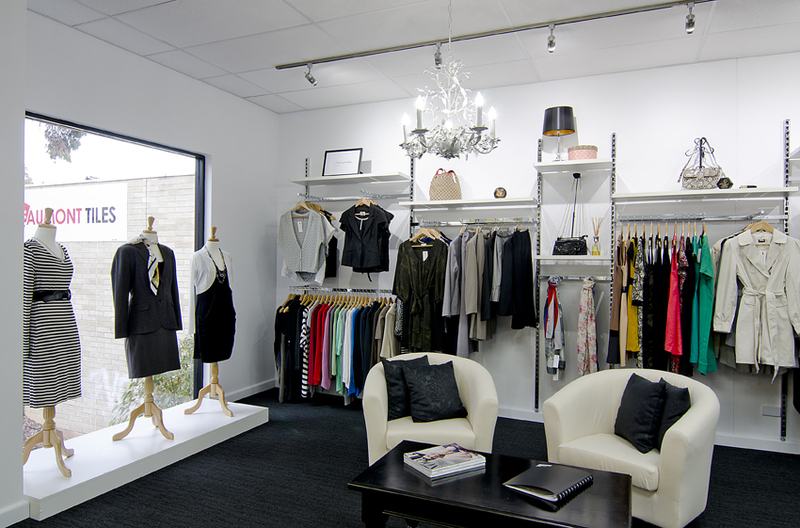 The mission of Dress for Success Adelaide is to promote the economic independence of disadvantaged women by providing them with professional attire, a network of support and career development tools to help them thrive in work and life. Dress for Success is part of a global movement for change, empowering women to obtain safer and better futures. From its inception in 1997 there are now 140 Dress for Success affiliates in 19 countries which have served over 850,000 disadvantaged women with professional attire and career support. 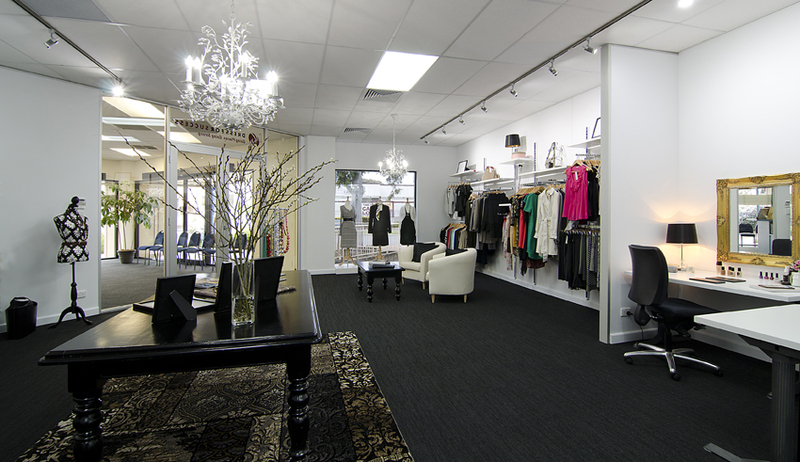 Dress for Success Adelaide were granted affiliate rights and opened their boutique in August 2015 at Modbury. They will also offer clients without recent work histories the opportunity to develop new skills in retail sales training and customer service activities. The establishment of a Professional Women’s Group will provide ongoing support with an extensive curriculum featuring leadership development, economic stability, health and wellness, career advancement and also networking opportunities to ensure that women not only survive in the workplace but thrive in both work and life. The Professional Sales Retail and Customer Service training programme is specifically designed to assist disadvantaged women in the Northern Suburbs of Adelaide without recent work histories to successfully re-enter the workforce. It aims to provide these women with the necessary tools and skills to have confidence to succeed in a retail sales or customer service role, empowering them to take charge of their lives and be good role models for their children and community. UCF received an application for funds to assist in providing the hardware and software to install and run a Point Of Sale (POS) system within the Dress for Success Modbury boutique. The POS system will be used as a “learn” system only, providing training and hands on experience in inventory management and sales transactions. 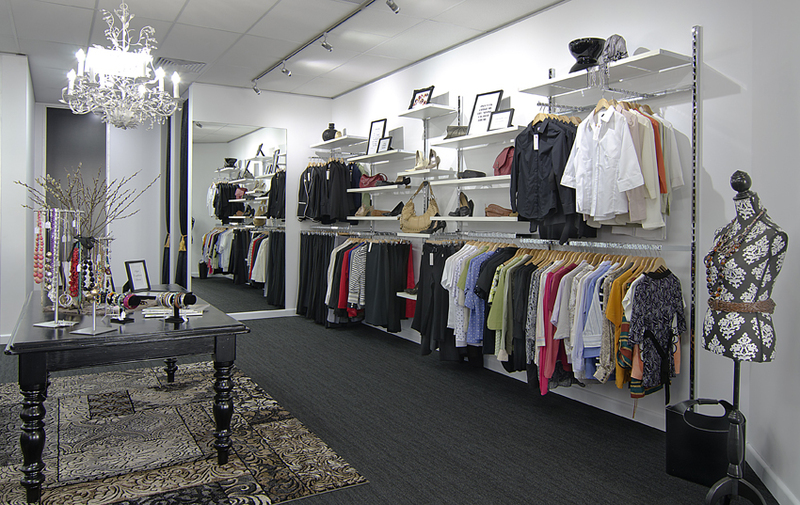 Dress for Success Adelaide will be able to provide six disadvantaged, long term unemployed women 15 hours of specialised retail training including POS followed up with 15 to 25 hours per week on the floor experience/training for a maximum period of six months. On completion of the training and on floor experience the trainees would be ready to go into a retail or customer service job role feeling capable, confident and empowered. The UCF Directors were happy to approve the application for $2,000 and look forward to hearing of their successes at the lovely boutique pictured below. 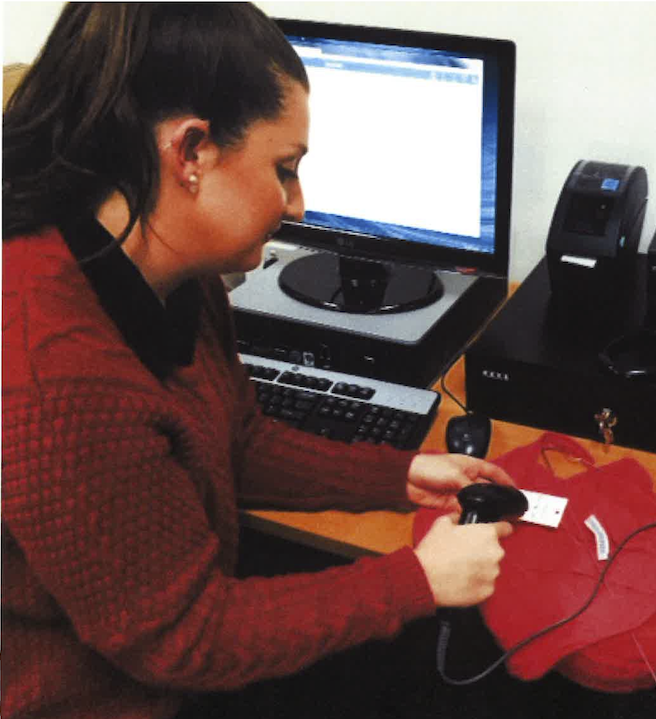 We were subsequently sent a photo of a client putting her POS training to work.